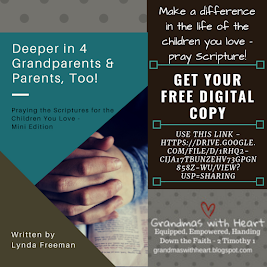 I love being a grandma and I love to write; it seems natural to combine the two! 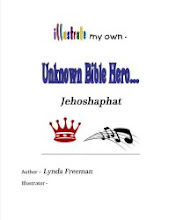 On this blog I'll share information about the books I write. 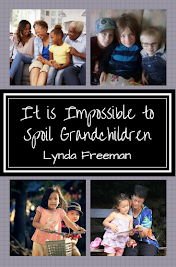 Do you have any plans this year to help your grandchildren learn something? To help them develop and grow their heart for others? To help them learn to know, love and grow closer to God? I do. In 2016 I want to help my grandsons grow their tender hearts. I want to help them learn to be sensitive to the leading of God when it comes to showing love and care for and to others. And I have a plan to do this. Subscribe at . 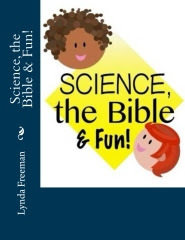 . .
Science the Bible & Fun! Create Space - Science, the Bible & Fun!